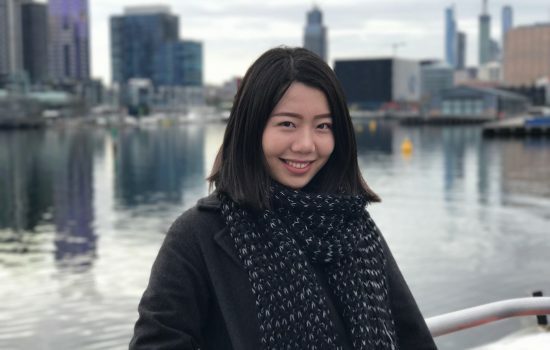 After having studied a Bachelor of Arts with majors in journalism and psychology, Sunny Liu is now editor of CBD News after completing her undergraduate degree in 2016 at Monash. “What we learned at Monash was directly relevant,” Sunny said. “All the knowledge and skills we were taught in class were able to be applied to internships and work and all the real-world experiences strengthened that knowledge and skills. Sunny’s career has moved from strength to strength, which started from a day-a-week internship at CBD news, an inner city community newspaper. Sunny Liu became editor of CBD News shortly after finishing her undergraduate degree. Sunny was responsible for writing small community stories and then slowly the stories that she covered moved on to those of greater significance like local politics and major events. 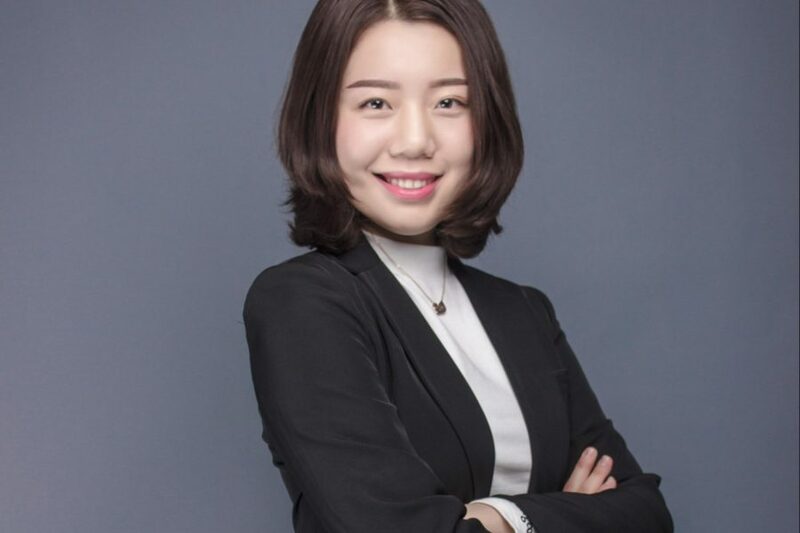 Her internship transformed to a casual position and straight after her graduation, Sunny was offered a full-time position with the company. Now as the editor of CBD News, she is responsible not only for writing the stories, but also editing, putting the paper together and doing all the layout and looking after distribution and advertising. “As editor of CBD News, I cover a lot of news relevant to the CBD and some of those recent stories include the closures of some iconic Melbourne retailers like Thomas’ music which was in the CBD for 96 years,” she said. Other stories Sunny was involved with include an exclusive front-page story about the census data which revealed there are more Chinese people in Melbourne’s CBD than people from any other country including Australia. This revealed another growing trend of more Chinese people moving to and residing in Melbourne’s CBD. “I want to make sure that our content is representative of the local area and that we cover things that really matter to local residents and give them a voice and that they resonate with the stories that we cover,” she said. “Local news is the backbone of the local community it brings the community together in a sense that people know what’s going on around them. Sunny attributes many Monash benefits to helping her achieve her career aspirations, from Monash facilities like the Monash Media Lab to academic teaching staff who she says helped students with professional entry to media outlets. “Studying journalism at Monash, we were provided with really good facilities like the Monash Media lab which has TV and recording studios and all the equipment we needed to practice,” she said. During her undergraduate degree, Sunny interned at the Herald Sun, ABC Breakfast, Channel 10 Eyewitness News and Broadsheet. She said these internships were an essential part of becoming a journalist, as they gave her hands-on experience and a very realistic view into what it is like to be working as a journalist in the newsroom, while complimenting class materials.